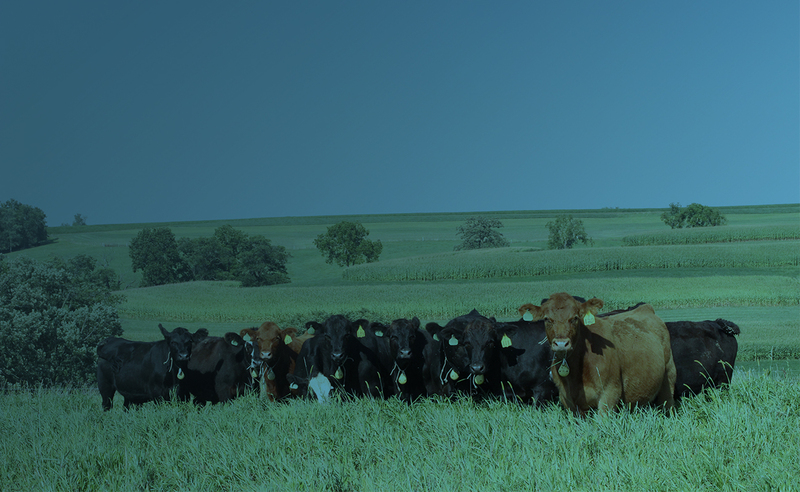 To promote the Wisconsin beef business through advocacy, leadership, and education. Wisconsin Cattlemen's Association Winter Conference February 8-9, 2019 in Wisconsin Dells, WI. Come to see, show, buy and sell cattle while enjoying a weekend of fun with friends and family! Follow Steak Trailer events throughout the year, grilling and serving their fresh grilled beef sandwiches. Feel free to call or send us an email with any questions or concerns you may have. We'll be happy to return any correspondence within two business days.